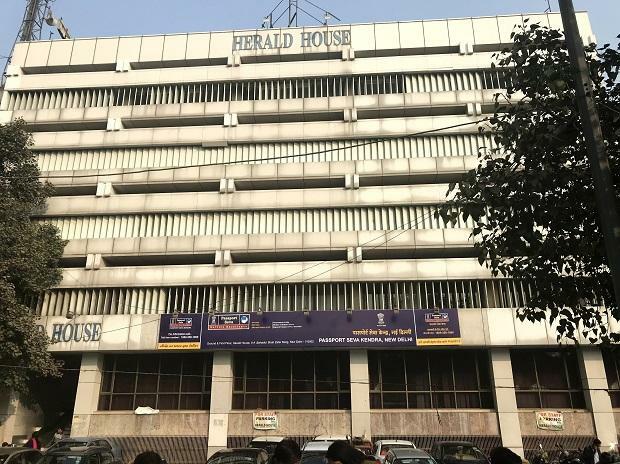 The Delhi High Court Thursday dismissed National Herald publisher AJL's plea challenging a single judge order to vacate its premises at ITO in New Delhi. A bench of Chief Justice Rajendra Menon and Justice V K Rao rejected the appeal of Associated Journals Ltd (AJL) in which it had challenged the Centre's decision asking it to vacate the ITO premises. The AJL had appealed against the single judge's December 21, 2018 order that directed it to vacate the premises at ITO within two weeks, after which eviction proceedings under the Public Premises (Eviction of Unauthorised Occupants) Act, 1971, would be initiated.